Ride-On electric vehicles for kids are back in a big way. This market accounted for $430 million in sales last year and has already surpassed that mark this year. Market analysts expect almost $500 million in total sales by the time Christmas gets here. Most of that growth and demand is due to an improvement in vehicle quality and high end features that are now available. This year’s Toys “R” Us holiday catalogue features a four-page spread with a total of 23 battery-powered super cars for child enthusiasts, including Ford Mustangs, BMWs, a Ferrari California, a Mercedes ML63 and a Porsche 911. The mini cars are priced between $300 to $500, and for an additional cost, customers can choose accessories such as personal plates, spare chargers, customized turbine rims and car covers. “If you can’t buy your own Maserati, you can buy one for your kid,” said Nancy Horvath, a buyer for the children’s division of Neiman Marcus Group, which included a 4-foot-long white Maserati GranSport Cabrio among its holiday gifts this year. The $395 Italian sports car includes three forward speeds, a reverse gear, an MP3 jack, and a low-battery indicator “so you’re not at the wrong end of the block when it gives out,” said Horvath. Thinking of buying a car? 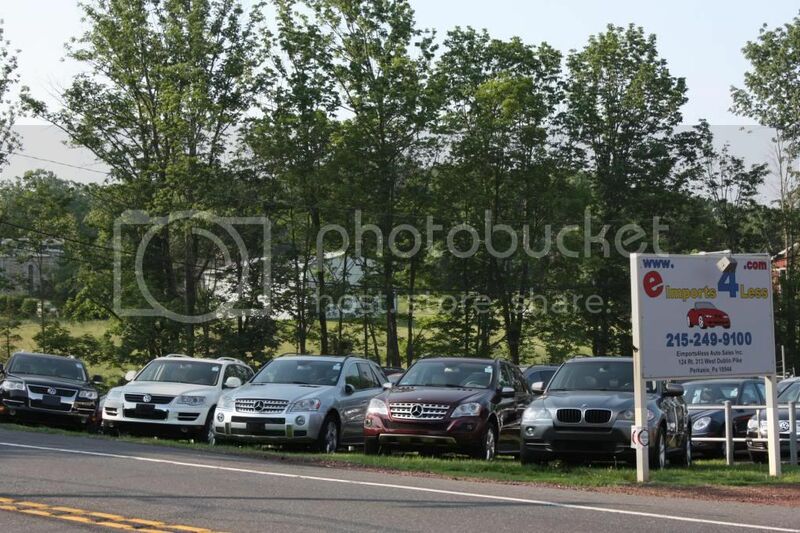 iSeeCars.com’s research says that Black Friday will offer more deals on used cars than any other time of the year. There are 33.1% more deals on Black Friday compared to the average day. Record-level sales of new cars have lots filled with used cars. So instead of saving hundreds on clothes and appliances this Black Friday, save thousands by purchasing a used car. The American Automobile Association predicts that this will be the busiest travel season in nine years. Over 1 million more Americans are traveling this holiday compared to last year. 89% are driving to their destinations. With low gas prices and an improved economy, 48.7 million Americans will travel at least 50 miles from Wednesday to Sunday. This is the highest Thanksgiving travel will be since 2007. Wednesday will be the biggest travel day however on Sunday, Waze, a navigation app, expects the number of reported accidents will double as people return back home from this holiday. Wherever you are going to this Thanksgiving, eimports4Less wishes you a happy holiday and safe travels. Mercedes-Benz just showed off their new $320,000 (base price, before options) Maybach 650 Cabriolet at the Los Angeles Auto Show. Mercedes-Benz will build only 300 of these special cabriolets. All features and specs are not known as of right now, but expect only three available exterior colors: red, white and blue. It will be powered by the twin turbo 12 cylinder that will produce 620hp and propel this beast to 60mph in 4 seconds flat. Expect Bentley sytle luxurious interiors with many wood options, wood inlays, tons of chrome and a full set of matching luggage. As always, keep an eye on the eimports4Less website in about three years when we can offer a gorgeous ride like this for much less than half the original price. Carlisle’s annual Lakeland, FL auction starts today. Over 400 units are expected to cross the block and most are being offered with no reserve. Here’s one of my favorite offerings: 1976 Eldorado Convertible with 20k original miles. Super rare color combo and looks dead new.